Fulfilling our mission to give every child a world-class education is by no means easy; in fact, it requires the support, encouragement and generosity of those who believe that our scholars can obtain lifelong college and career success. That’s where you step in. With each donation, you help bring our school and students to the next level. 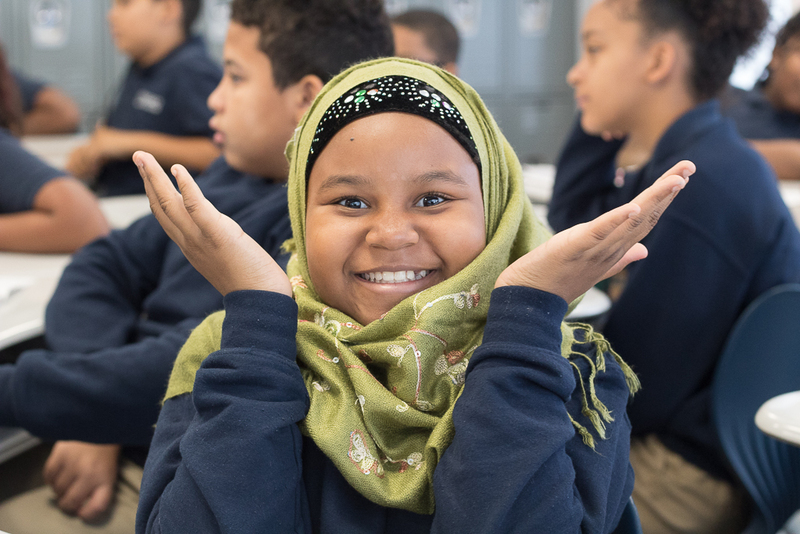 Every dollar you donate goes directly to supporting our scholars. Whether it is buying the best curriculum, recruiting high quality teachers, or establishing our new facility, everything we do goes to giving our scholars a safe space to take academic risks and thrive personally. We require uniforms so scholars can focus on what’s truly important at school: learning. 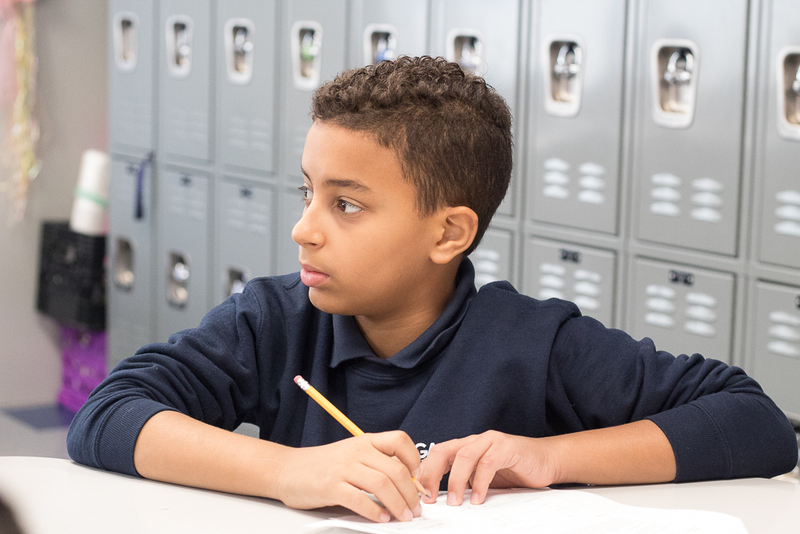 Help a scholar stay focused and engaged all day by providing him or her with a uniform! Technology education is crucial to ensuring our students have access to a wide variety of career opportunities and experiences. We start computer science courses in 6th grade and have students coding by 7th grade. Students will start the school year with an accordion file folder, a tote bag, and an agenda. Help us keep our students organized. We will also provide our students with pencils, notebooks, and binders. INDEPENDENT READING – $75 for 1 Year of Independent Reading Books for One Child. Students spend 30 minutes a day independently reading in addition to 45 minutes each evening. Help us build our library of independent reading books so students have a wide selection throughout the school year. We are going to add one grade per year until we are a full 6-12 school. As we continue to grow, new classrooms will need to be furnished with desks and chairs for our students. 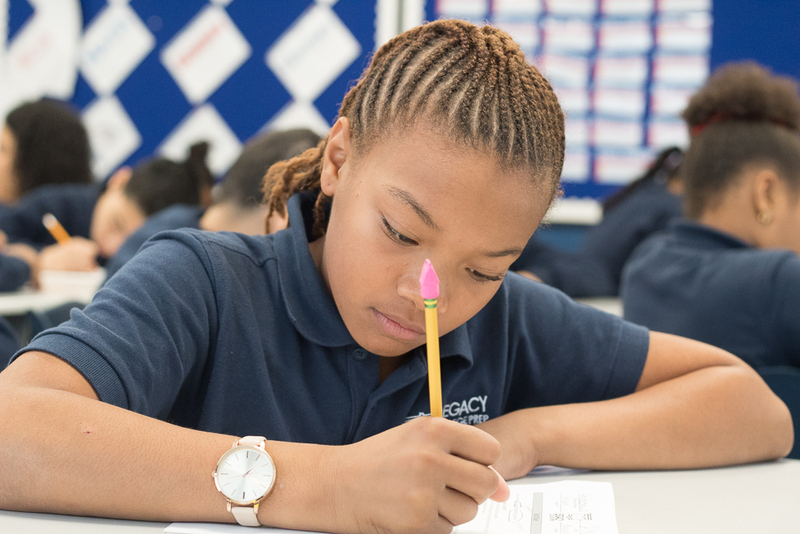 At Legacy College Prep, we believe in embracing technology to bring individualized curriculum for our scholars. Scholars use Chromebooks for online assessments, such as NWEA, as well as accessing personalized online curriculum. We believe that our students should have access to a wide variety of after school activities including art, music, theater, athletics, robotics, and so much more. Help us provide these opportunities for our students after school hours.